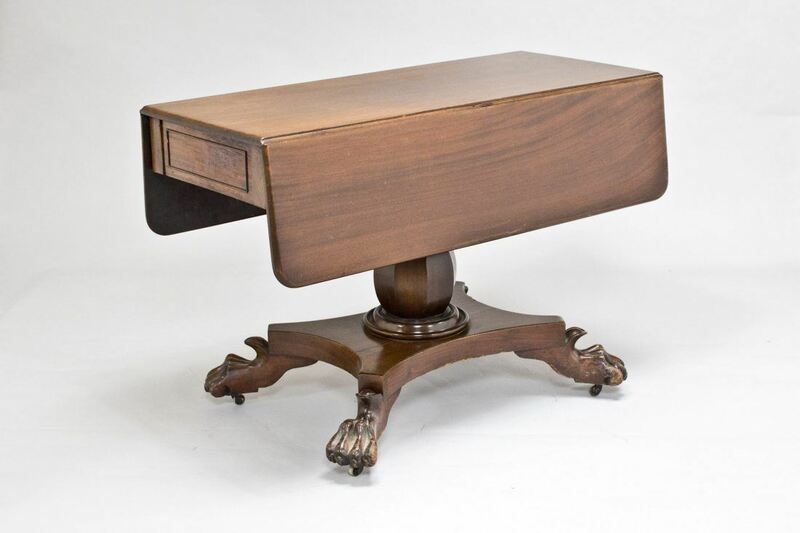 This Victorian drop leaf side table with original carved claw feet and original castors is a true investement piece. This side table can be stored neatly with the drop leaf sides and also has a concealed drawer at one end. 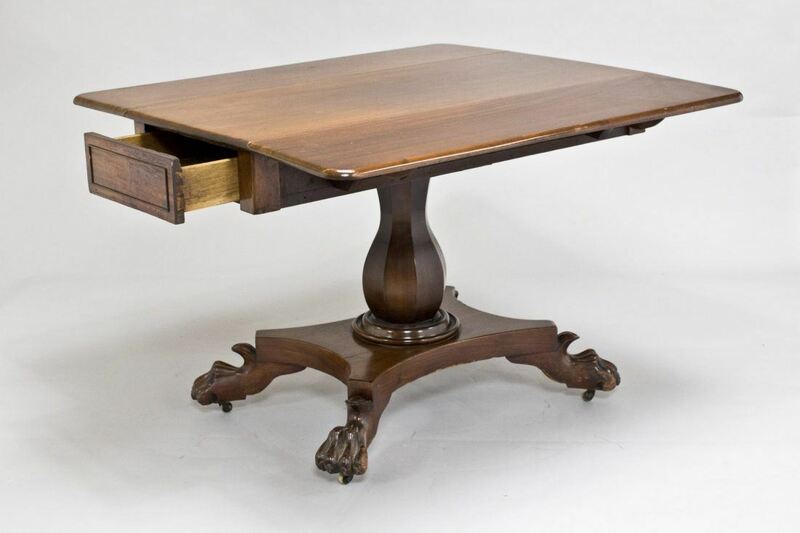 If you have any question regarding this antique table then please don’t hesitate to contact us. To ask a question about the Victorian Side Table click here. We'll email you the answer as soon as possible. If you have a question about the Victorian Side Table, fill in the form below and we'll email you the answer as soon as possible.